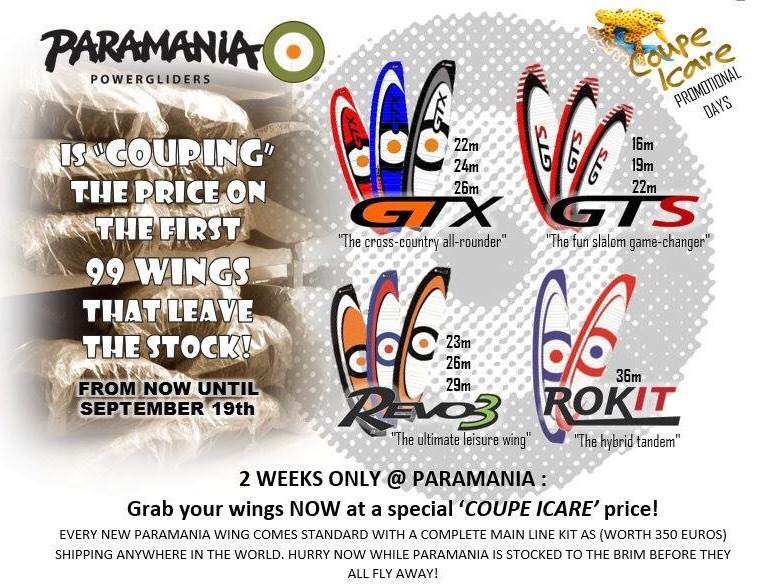 special price on 99 stocked Paramania wings for the 2 weeks leading up to Coupe Icare. What swing say: Advanced PPG pilots can look forward to new levels in stability, agility and speed. 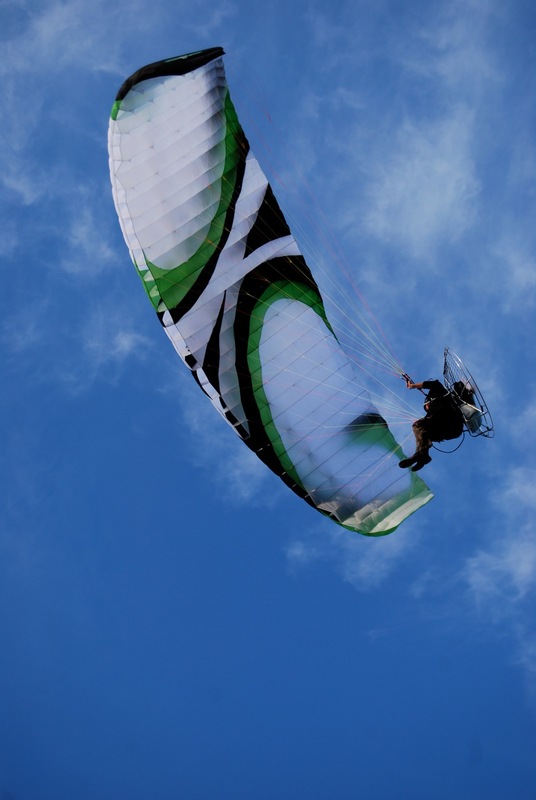 SWING’s paramotor brand POWERPLAY has developed the SCORPIO, the new reflex wing, and tested it according to the most exacting of considerations. In charge of this was multiple German champion and record holder Peter Schulz, who followed every step of development extremely carefully and thus had considerable input into the development of the SCORPIO. 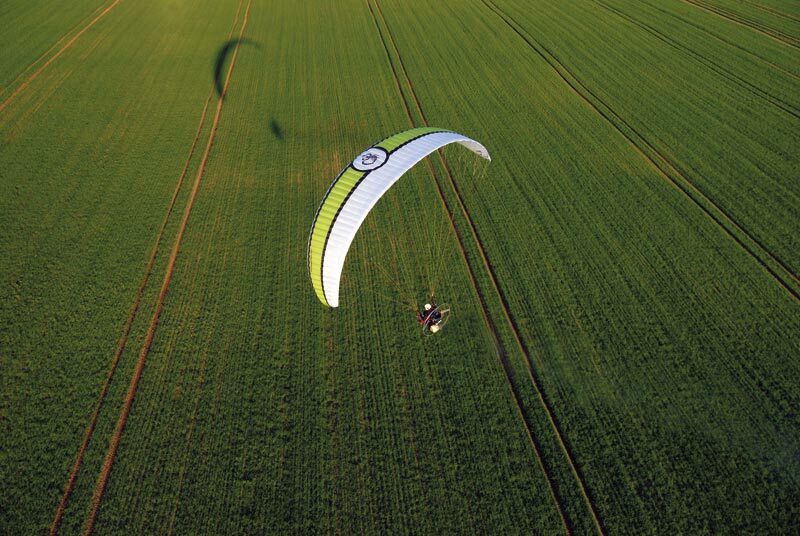 Ozone say: The Spark is the ideal choice for your first paramotor flights. In the beginning, paramotoring can feel complicated and cumbersome, and the Spark is designed to make your first flights as safe and simple as possible, with an incredibly easy launch and highly forgiving in-flight characteristics. Simply put, with the Spark, your PPG progression will be faster and more enjoyable. 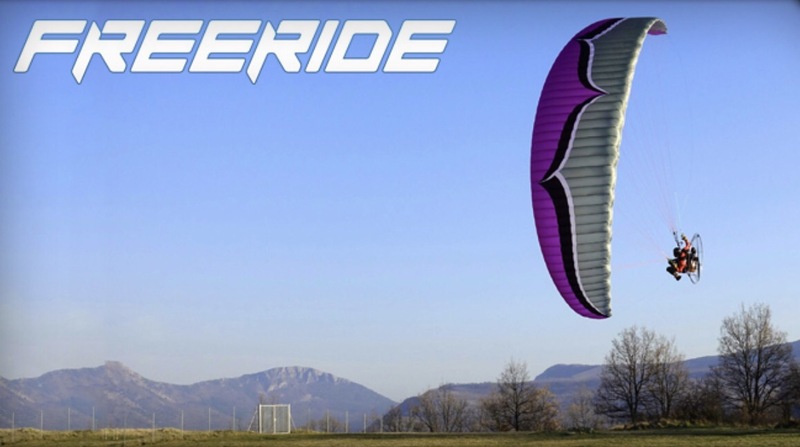 Custom-Air release their UK prices for the GTR Paramanias latest Competition Reflex Paramotor wing. Available in 18, 20, 24m and coming complete with a free 8m racing pylon. As the exchange rate improves the UK price will drop accordingly. 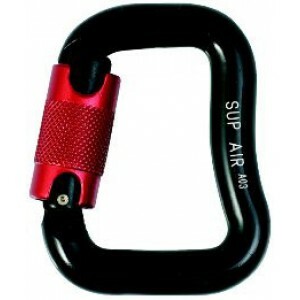 Carabiners come in many forms, from different shapes, different locks to types of materials. Below we have a quick list of strengths, weights and uses. Stainless Steel, Automatic Push Pin Operation by way of a small button at the hinge point of the gate. 45mm Stainless Steel. 64mm long. 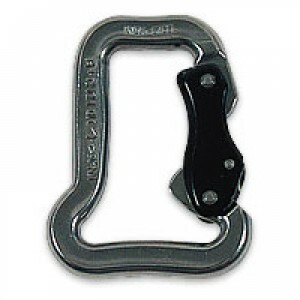 Twist Lock Gate released by a half turn and push down. 40mm Zicral Alloy. 64mm high. 12mm diameter. Twist Lock Gate released by two operations. slide sleeve down, then a 1/4 turn. 30mm Zicral Alloy. 64mm high. 12mm diameter. 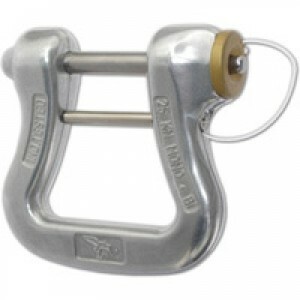 Twist Lock Gate released by two operations. slide sleeve down and then a 1/4 turn. Breaking strain gate closed 3000 daN (3000 kg).. gate open 2000 daN. Replacement interval. 5 years for mono, 2 years for tandem. Self securing quickpins. 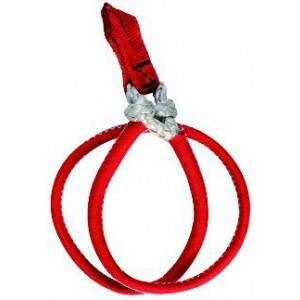 Release by pressing button and pulling pin in opposite direction. 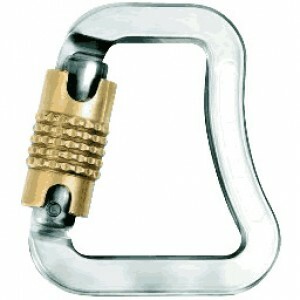 Double button locking with additional sliding safety mechanism. 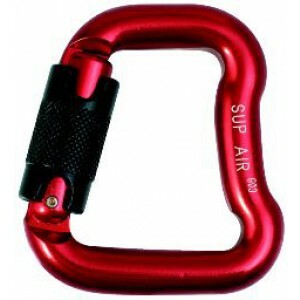 Quick out can be used for emergency release of wing in strong winds or reserve rescue. Woven Dyneema braid with a sewn Cordura sheath. 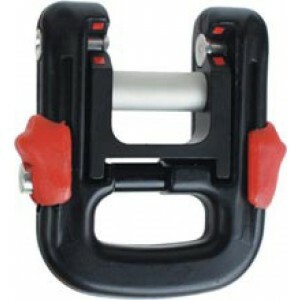 Looped Locking strap. Designed light for mountain gliders. Paramania designers and manufacture of popular wings such as the Fusion and Revo2 where they use larger than average maillons that are 3.5mm thick stainless steel with a breaking strain of 1200kg. Here we have a couple of videos to demonstrate their fitting and strength. Watch this video demonstrating a load test and the breaking strain of a Paramania maillon. This video demonstrating the correct method of checking and tightening your maillons. Currently available in Medium and Large. 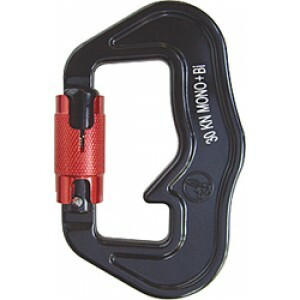 Semi-Reflex design (hands on flying) with speed trimmers 39km to 53km. The Enjoy has passed EN/A safety rating. 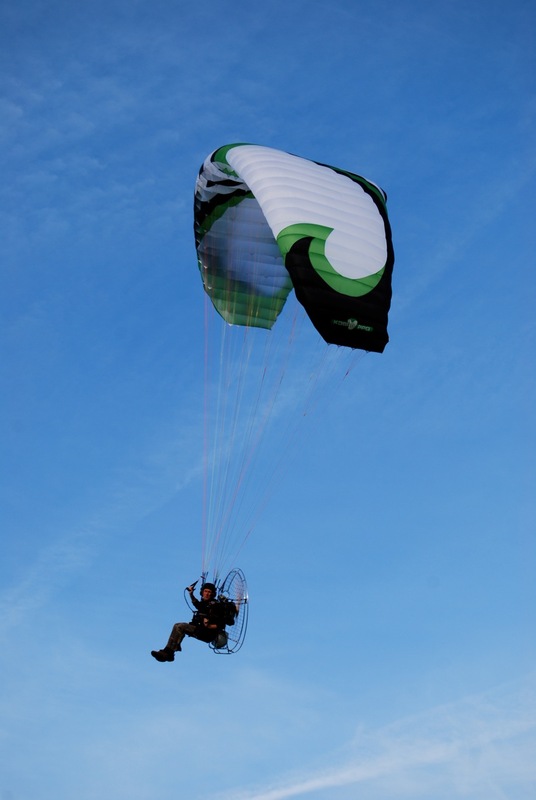 Aimed at beginner and intermediate pilots, offered alone or as a package deal with any KobraPPG Paramotors. It is easy to launch and fun to fly. More info from KobraPPG UK / Euro.